Examine Bible characters but be mindful that Bible characteristics are the coveted take-homes from this book. 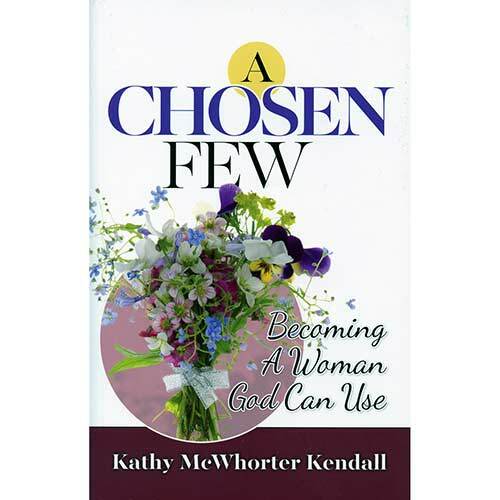 The convicting strength of A Chosen Few is nestled within extraordinary questions, enabling the reader to scrutinize her behavior so as to become a woman God can use. Individual or class study.